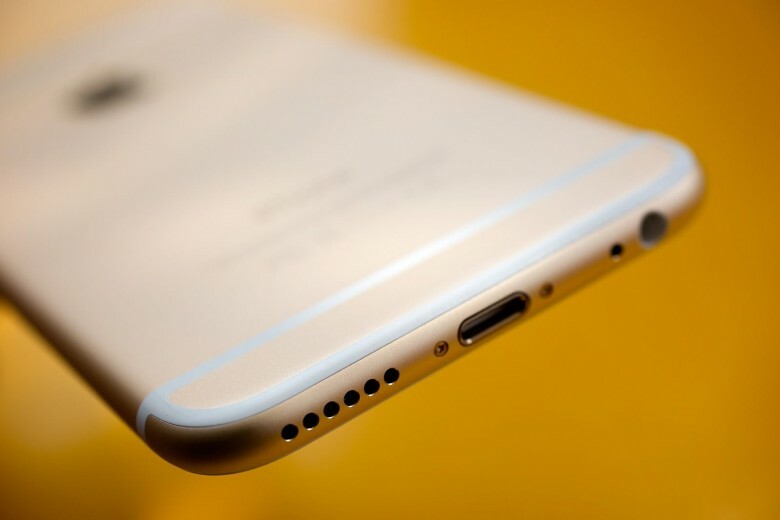 Apple is currently a bit-player, but it's poised to strike it big. 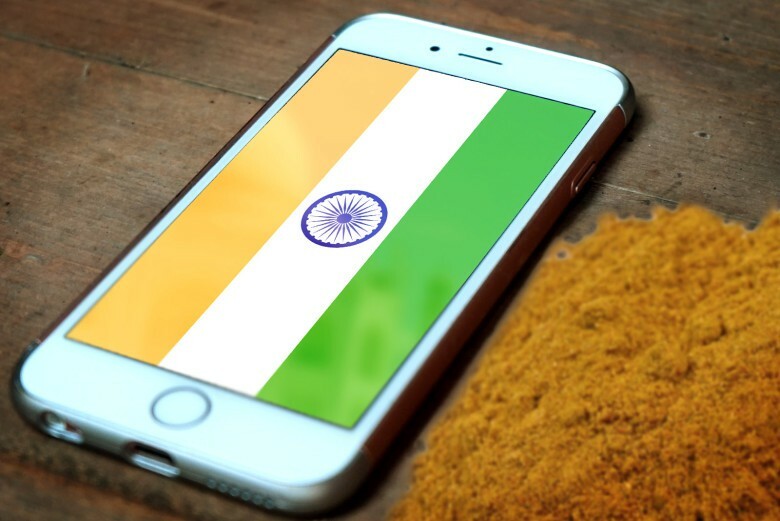 Apple is constantly talking up the importance of India as a growth market, and a new report from Kantar Wordpanel illustrates exactly why that is. According to the report, smartphone penetration hit a 48 percent growth rate in the first quarter of 2017. That’s considerably up from the 16 percent growth rate seen one year earlier. In a country with a population of more than 1.3 billion, that’s a massive target market! 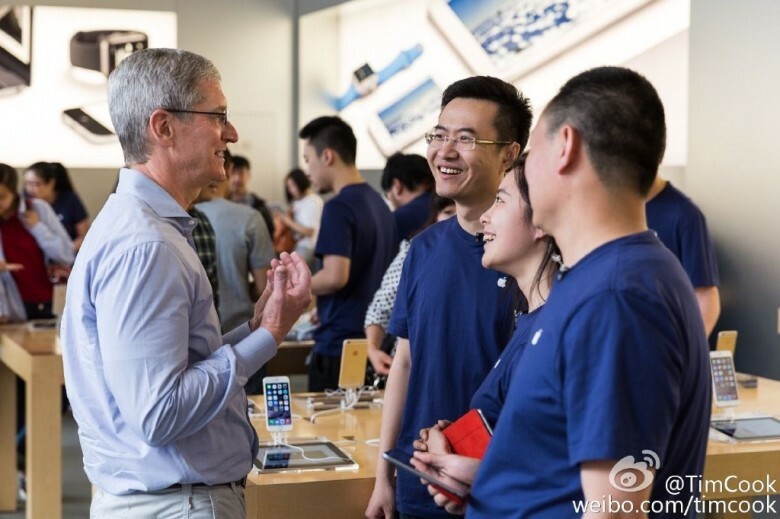 Tim Cook is bullish on China for good reason. Apple continues to get a better foothold in China, despite a slowdown in the country’s smartphone market. According to the latest smartphone sales data from Kantar Worldpanel ComTech, in the month of December Apple regained its status as China’s most sought-after smartphone brand, with a sales share of 27 percent for urban China. The iPhone 6 and 6 Plus has been an enormous success for Apple, and a new report from Kantar Worldpanel demonstrates just how true this is. 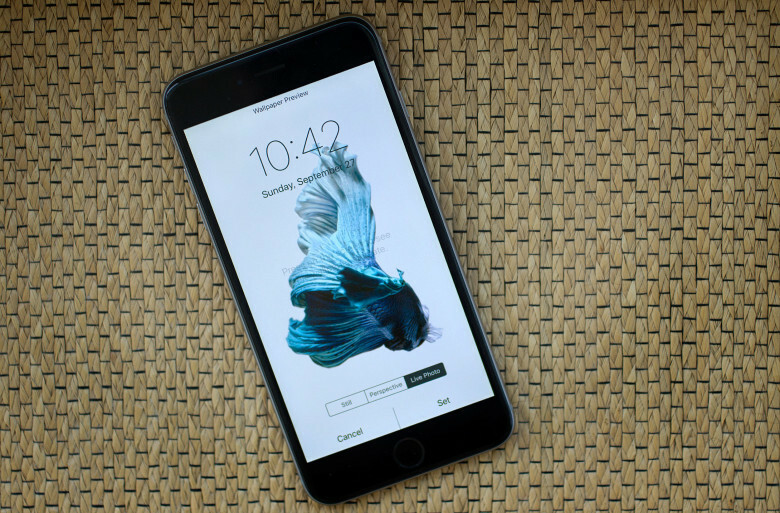 In the month of November, the iPhone 6 and 6 Plus represented 47.4 percent of all smartphones sold in the United States. For those keeping track at home, that’s a 4.3 percent increase from the same time in 2013, when the iPhone 5s and 5c were the latest iPhone models on the market. The iPhone 6 was also the best-selling smartphone three months in a row in the U.S., with an overall market share of 19 percent. Verizon and AT&T made up 57 percent of all iOS sales during this time. And it’s not just the U.S. where the iPhone’s taking over, either.